With Eco Energy Guard, one call does it all! We can and will help save you time from your first phone call through service completion. 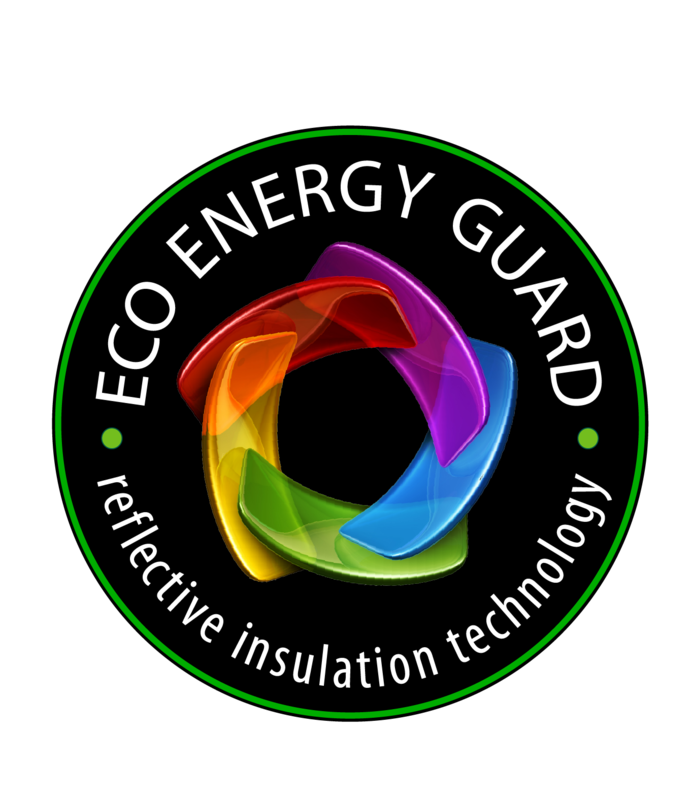 Eco Energy Guard provides professional Insulation individually tailored to meet your specific requirements. 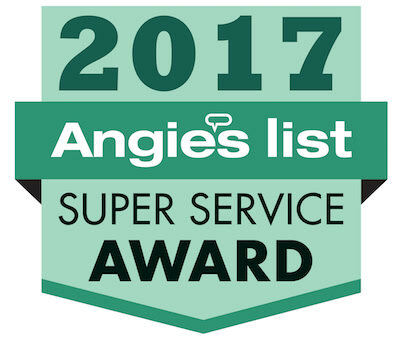 You can place your trust in our reliable services. We are the right fit for you!